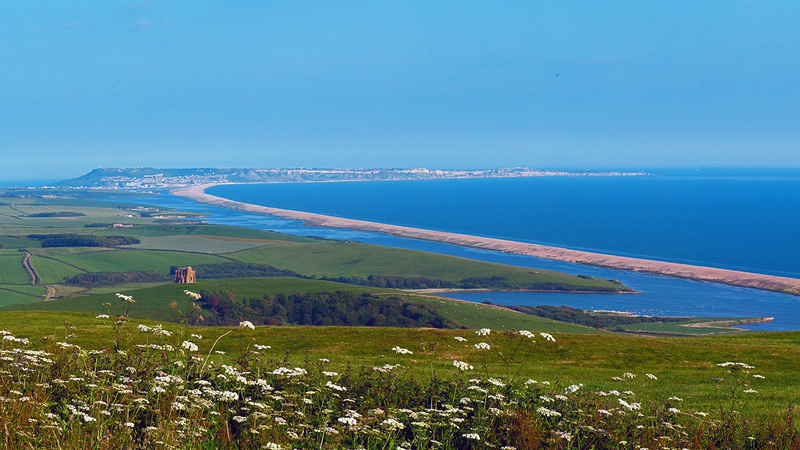 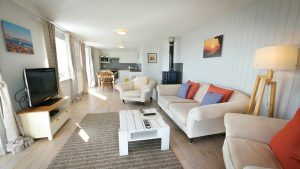 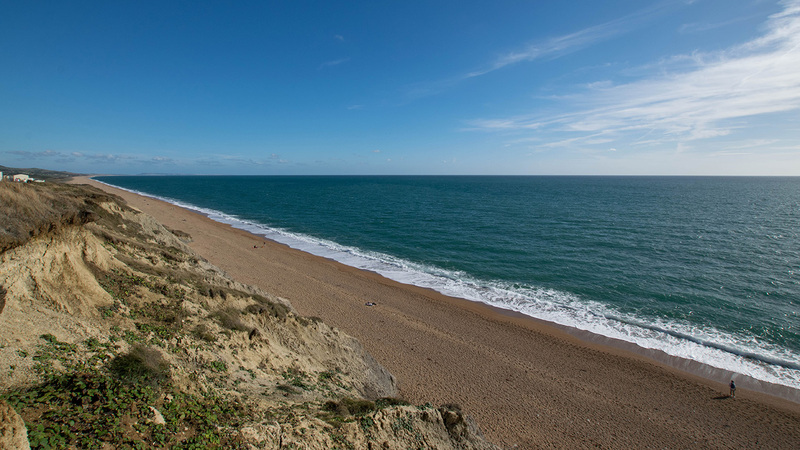 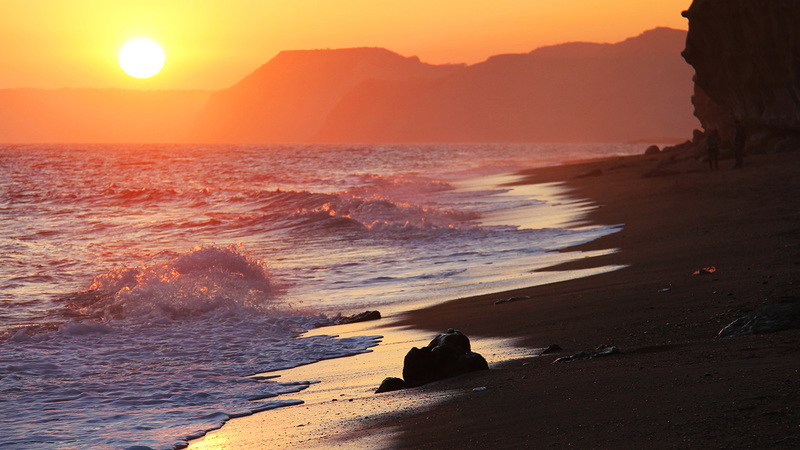 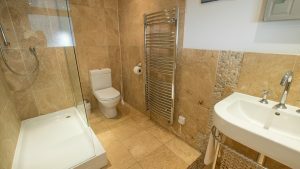 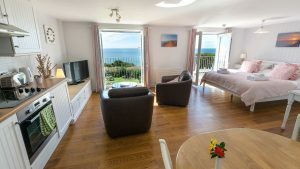 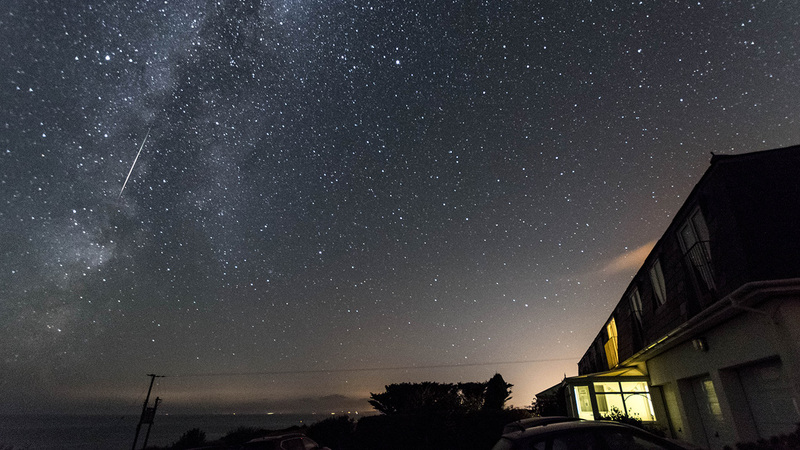 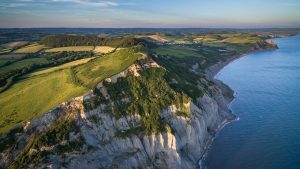 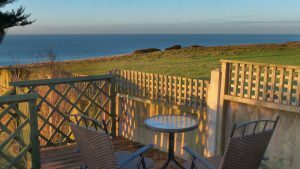 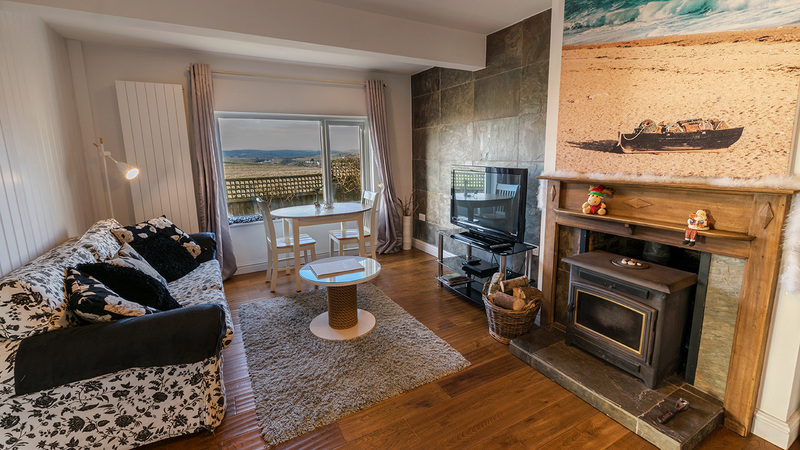 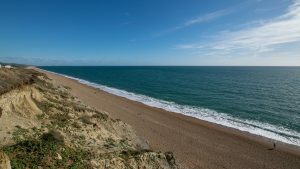 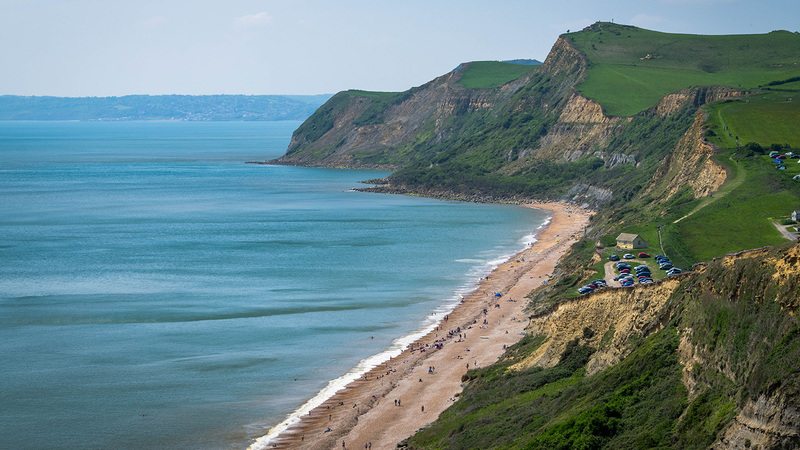 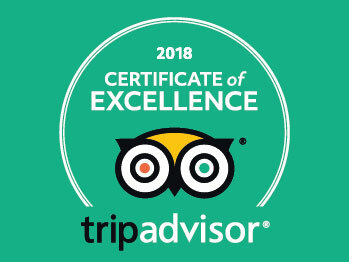 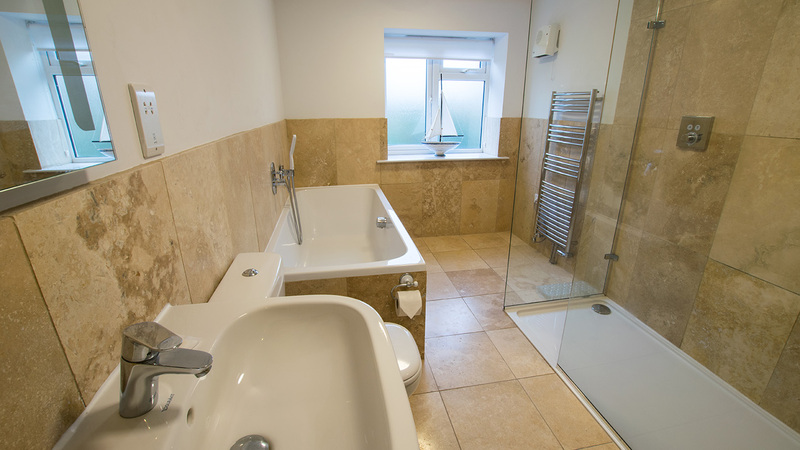 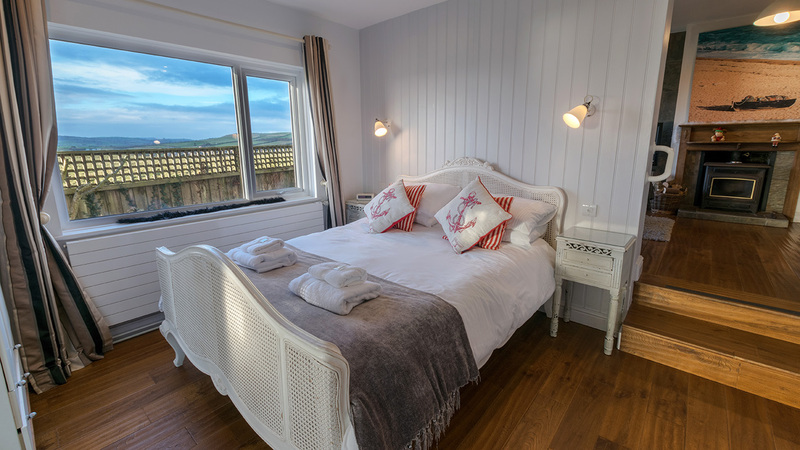 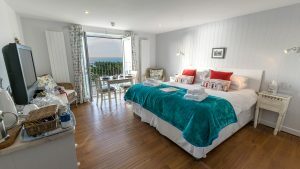 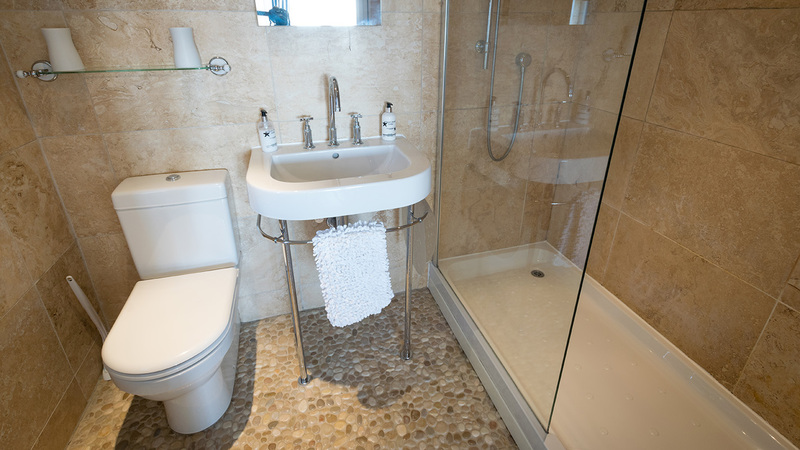 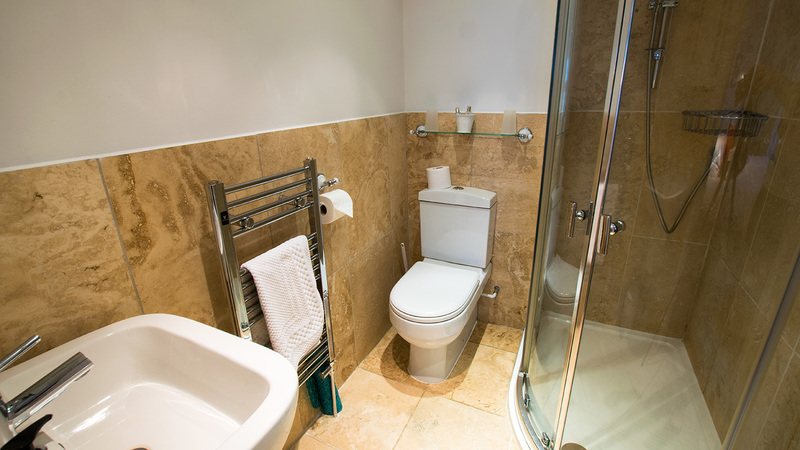 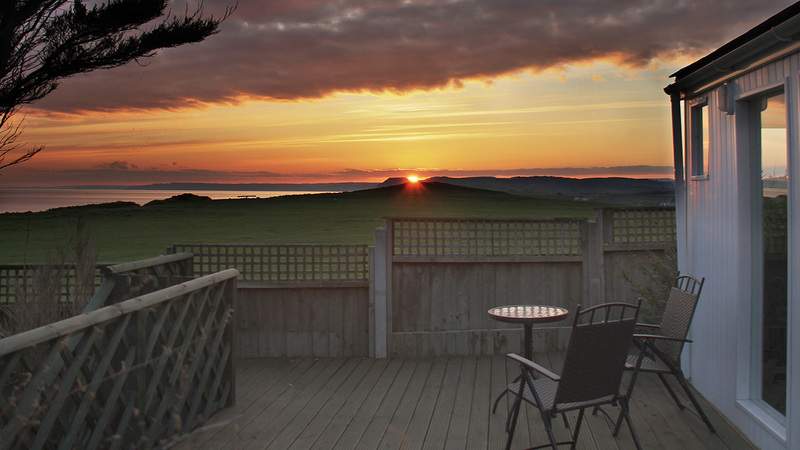 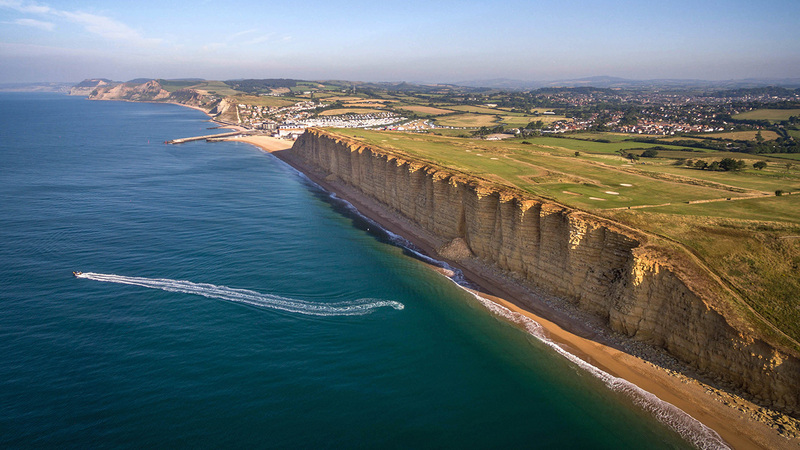 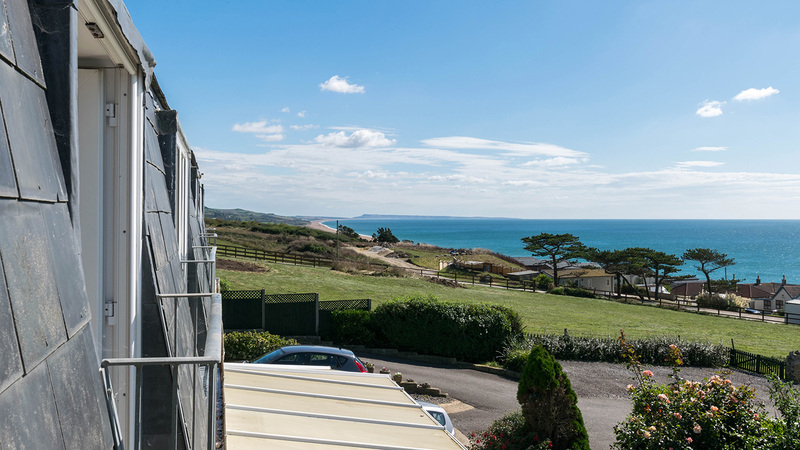 Chesil Beach Lodge is ideally situated to explore the dramatic scenery of the Jurassic Coast and West Dorset. 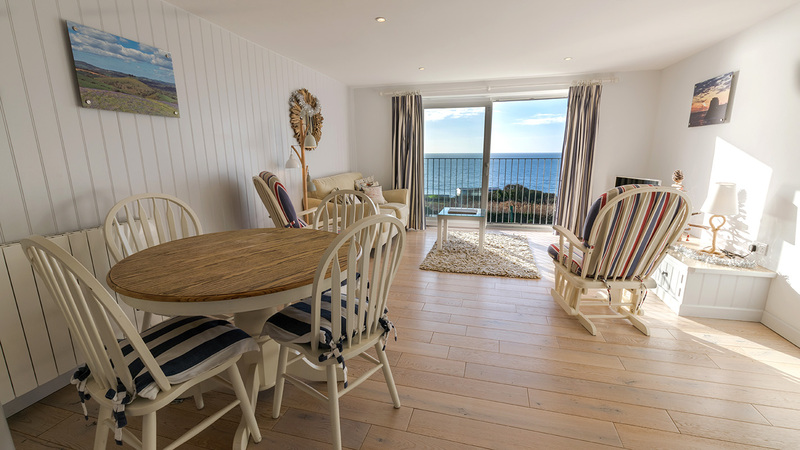 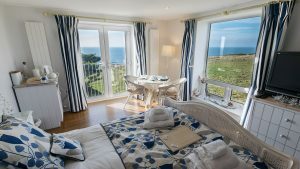 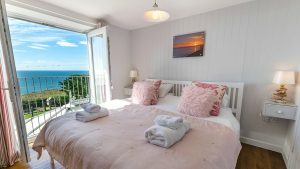 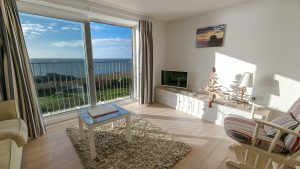 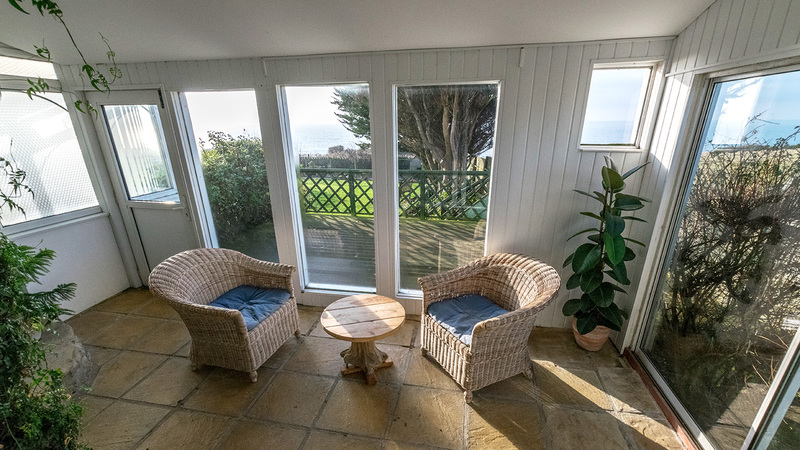 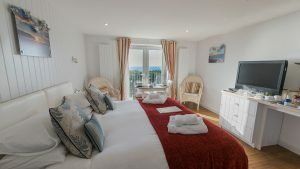 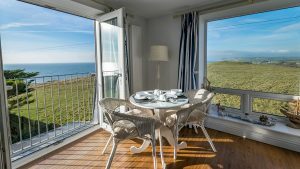 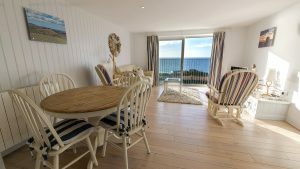 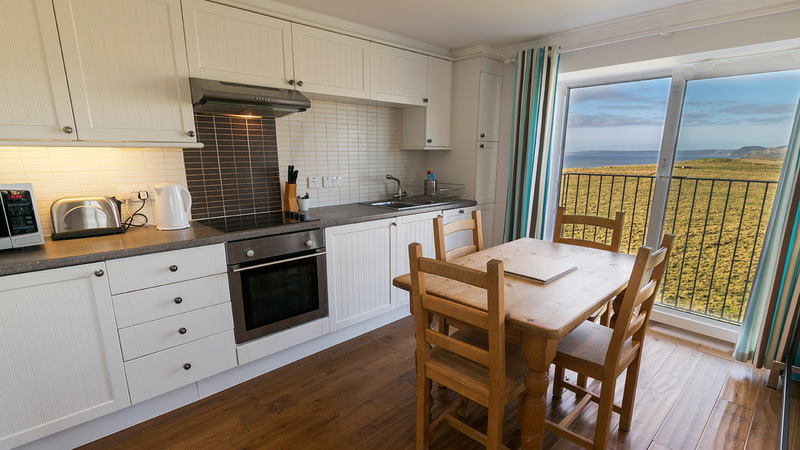 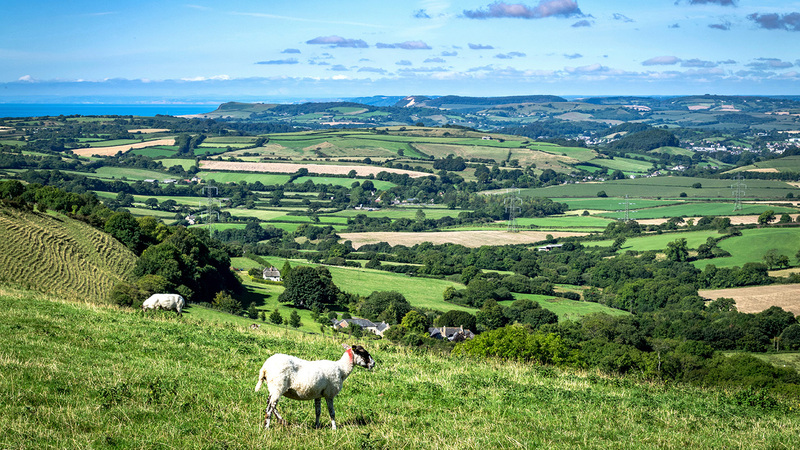 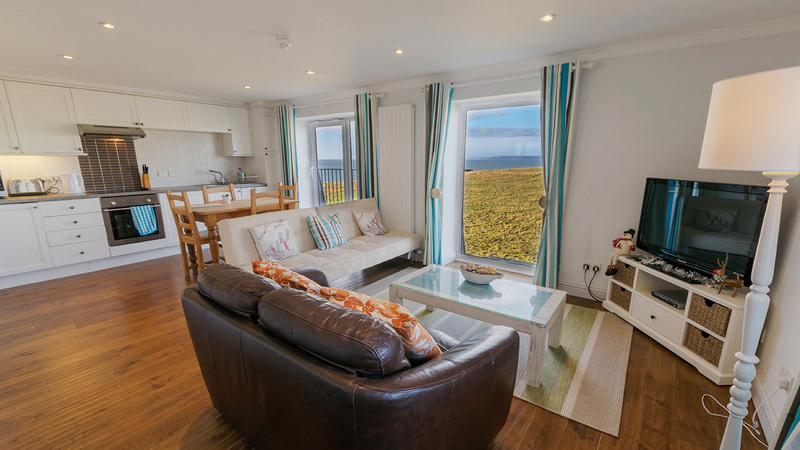 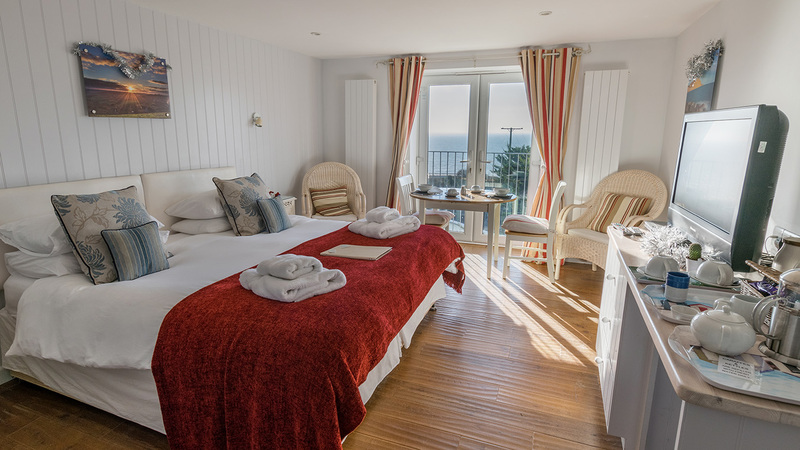 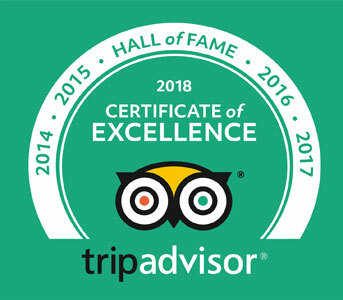 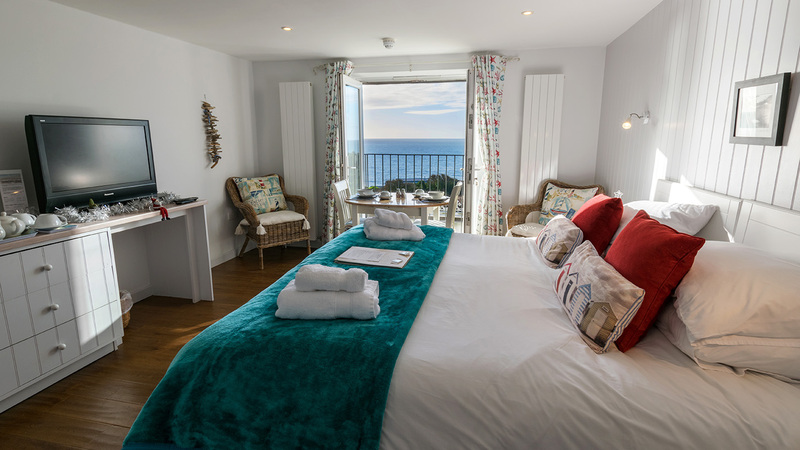 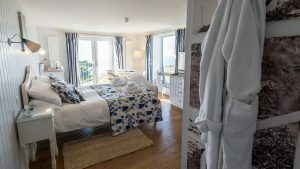 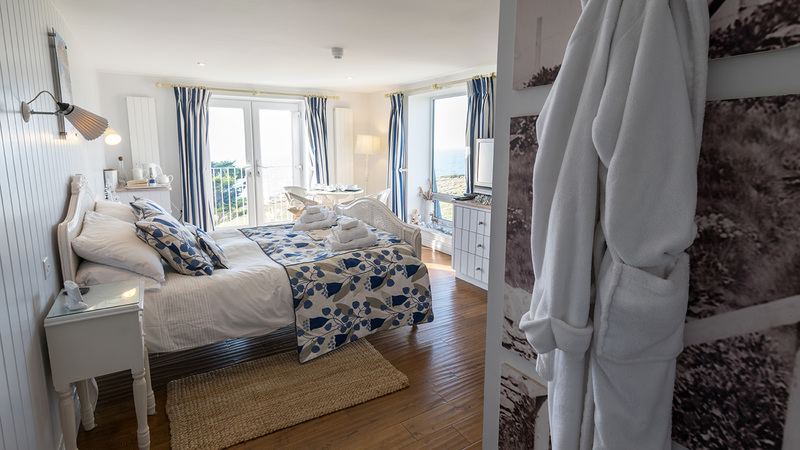 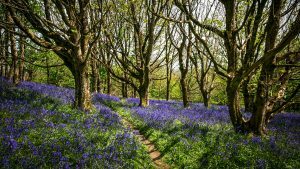 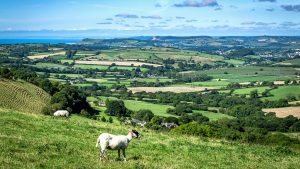 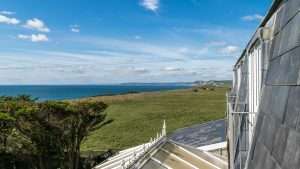 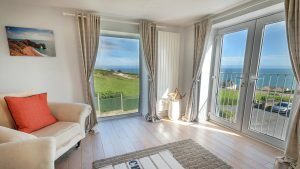 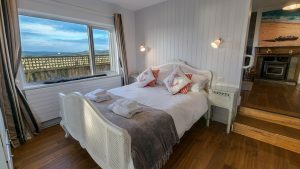 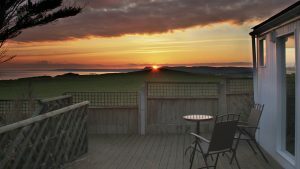 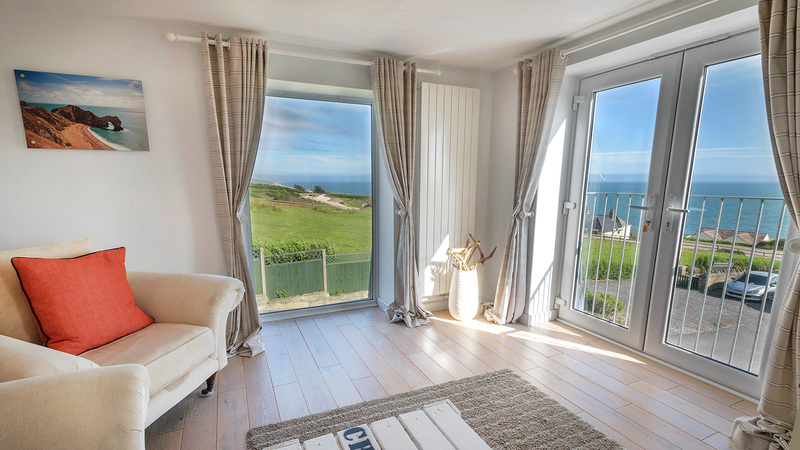 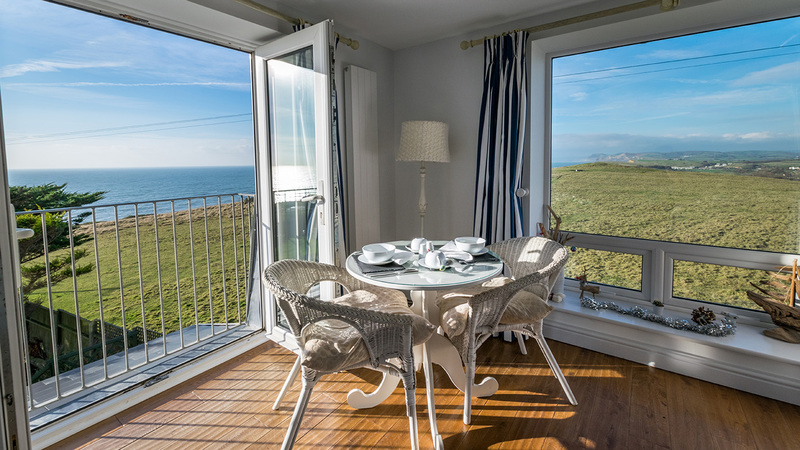 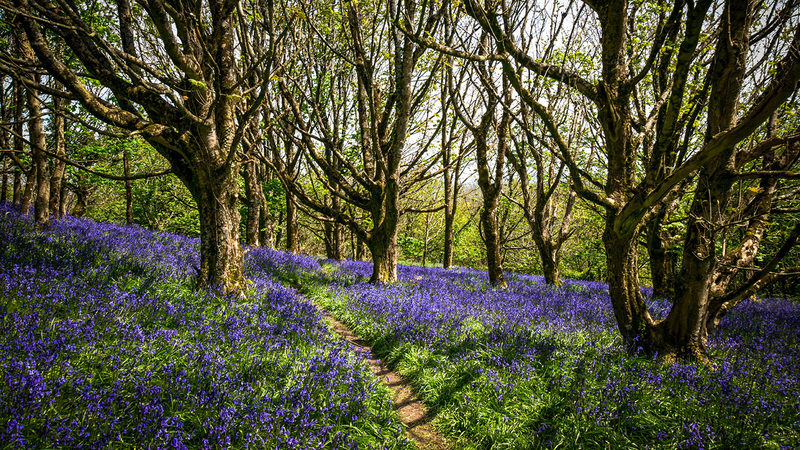 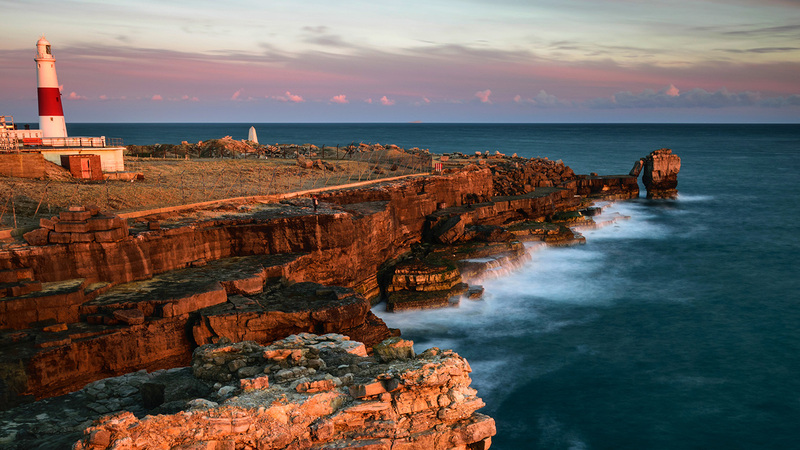 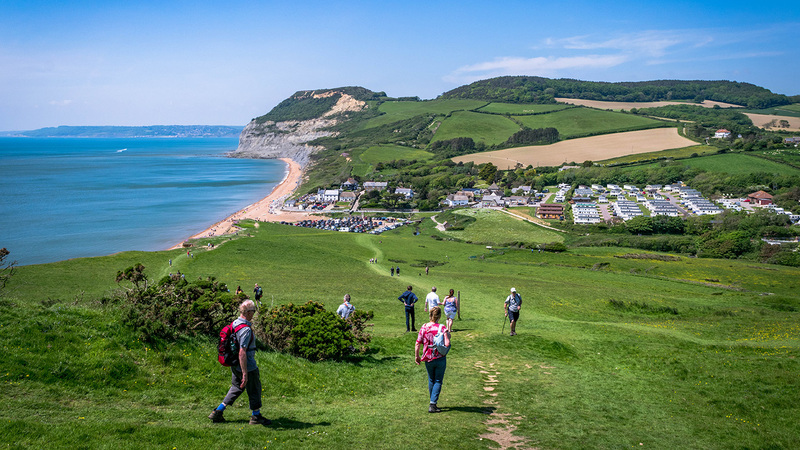 There are incredible sea views from every Bed and Breakfast Room and Self Catering Apartment as well as direct access to the South West Coast Path. 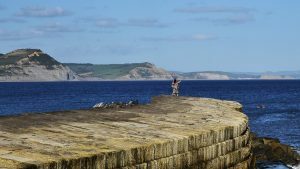 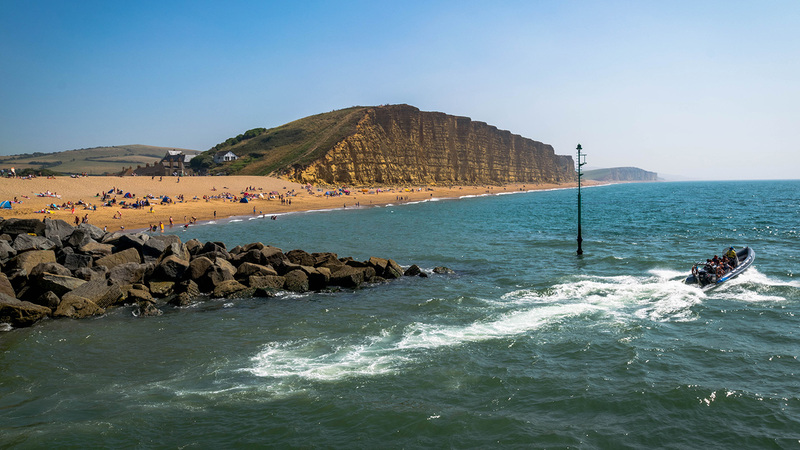 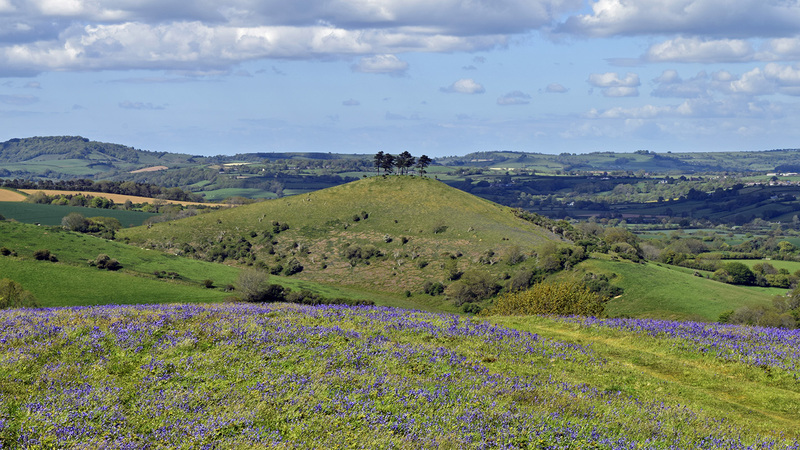 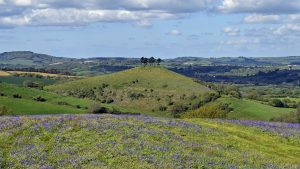 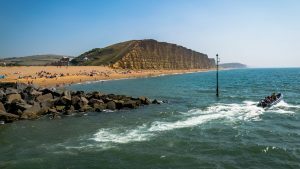 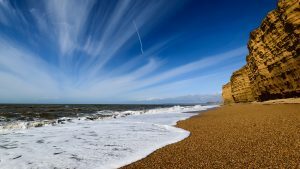 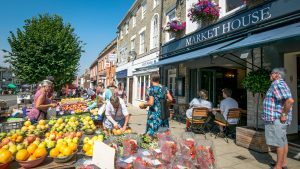 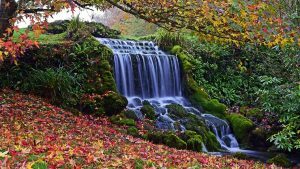 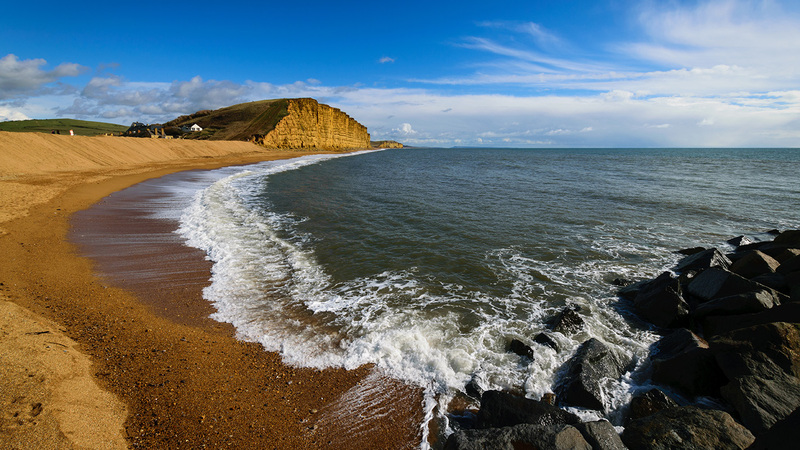 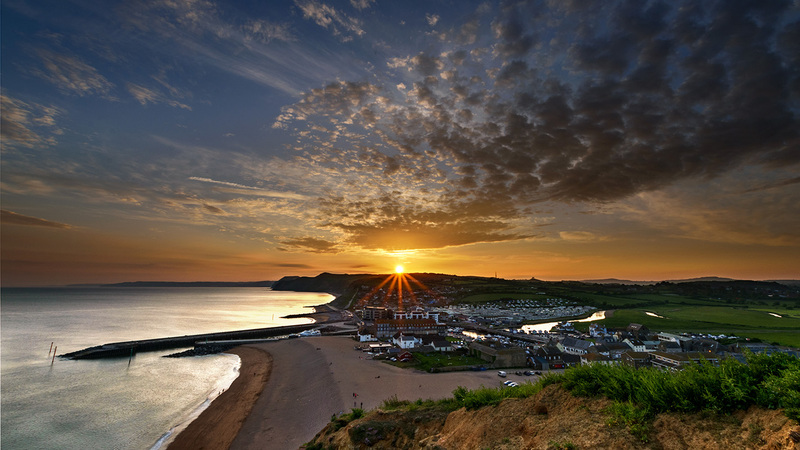 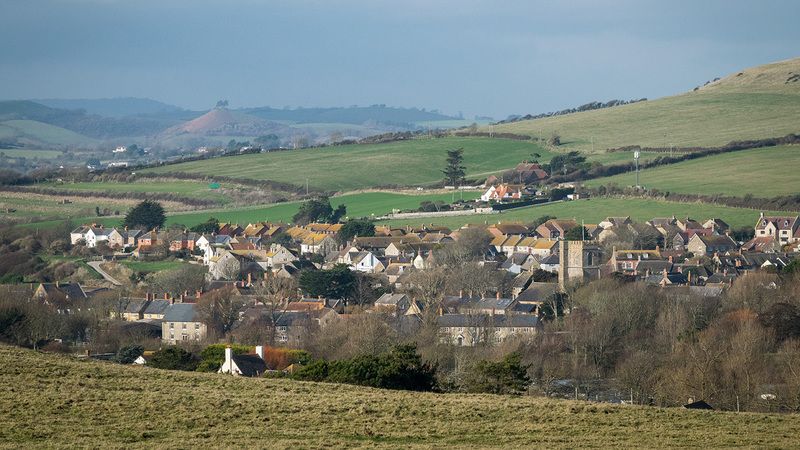 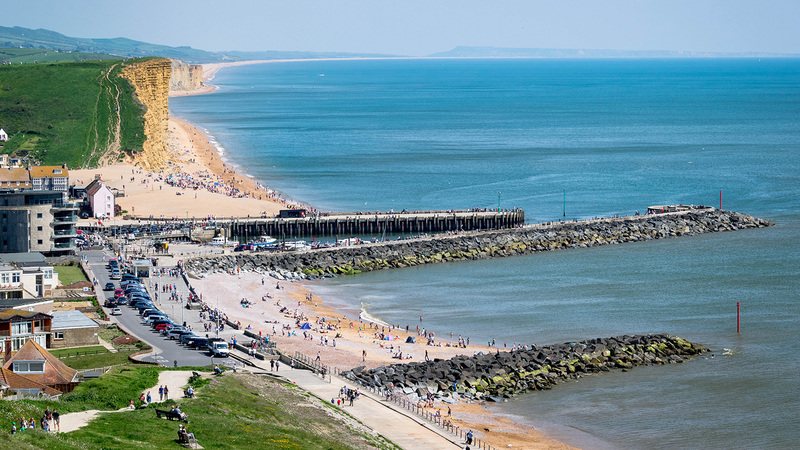 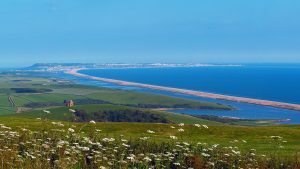 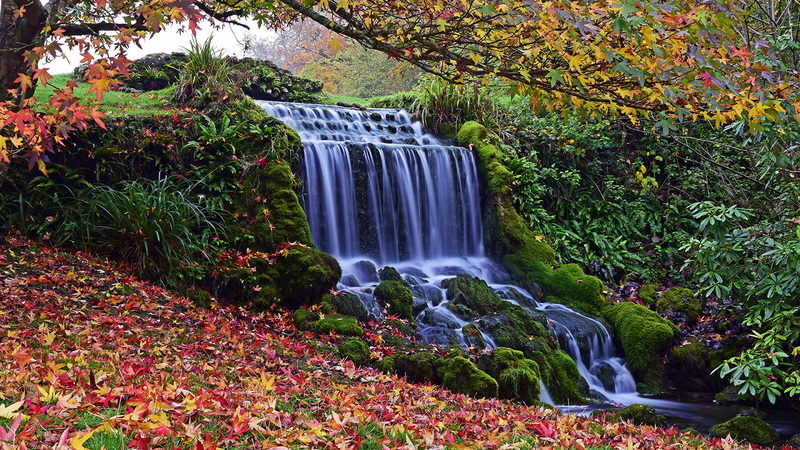 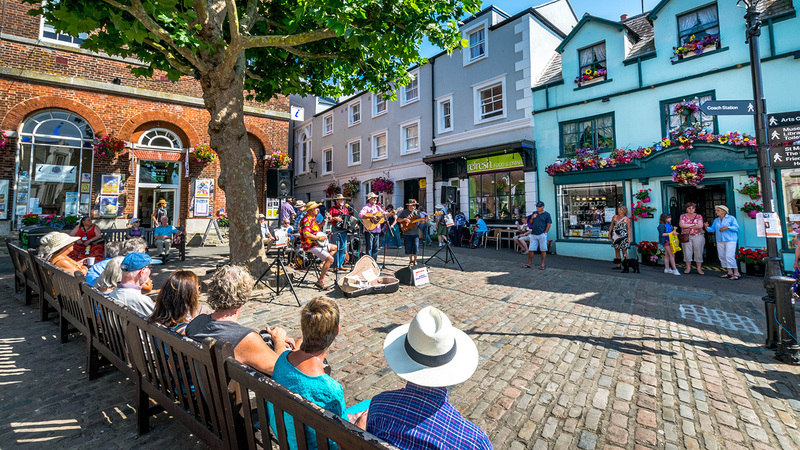 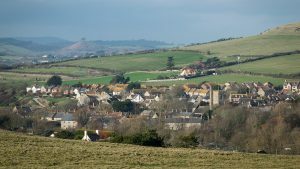 The popular market town of Bridport and the fishing village of West Bay can be found 3 miles to the west of Chesil Beach Lodge.